High definition camera capable of operating at 1080 line and 50i/60i/30Psf/25Psf/24Psf frame rates or 720 line and 30Psf/25Psf frame rates. Down-converted output also available. Integral fibre back for up to 3km cable length when used with HDCU-1000 or 1.8km when used with HDCU-1500. 1080/50p/60p capable from head only. 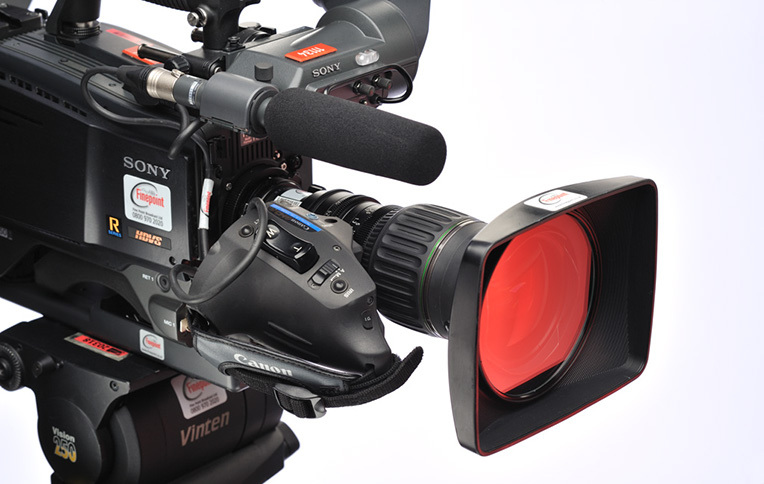 Supplied with HDVF-20 monocular viewfinder with microphone, VCT-14 base plate, HDLA hangers, raincover and manual. Lens not included in price. ​HDVF-20 monocular viewfinder, microphone and Hangers for HDLA. Supplied with VCT-14 tripod plate, raincover and manual.